بني فندق Auckland Rose Park Hotel في 1974، وهو يعتبر ميزة مُضافة للمدينة و خيار ذكي للمسافرين. يقع الفندق على بعد 3. Km من مركز المدينة، ويؤمن الوصول إلى أهم مراكز المدينة. يوجد العديد من المعالم السياحية الأكثر جذبًا للسياح في هذه المنطقة. يقدم Auckland Rose Park Hotel خدمات لا غبار عليها وكل أشكال اللياقة وحسن الضيافة اللازمة لإسعاد ضيوفه. إن خدمة الغرف على مدار الساعة, خدمة التنظيف يوميًا, مكتب الاستقبال على مدار الساعة, تسجيل وصول/خروج سريع, تخزين الأمتعة هي جزء فقط من الخدمات التي تميز Auckland Rose Park Hotel عن باقي الفنادق في المدينة. تعكس غرف الفندق البالغ عددها 111 المنتشرة في 3 طوابق جواً من الدفء والألفة.خدمات عصرية مثل تلفزيون بشاشة مسطحة, سجاد, قهوة فورية مجانية, شاي مجاني, مرآة موجودة في بعض الغرف المختارة. يقدم الفندق مجموعة رائعة من الخدمات كمثل حمام سباحة خارجي، لجعل إقامتك تجربة لا تنسى. 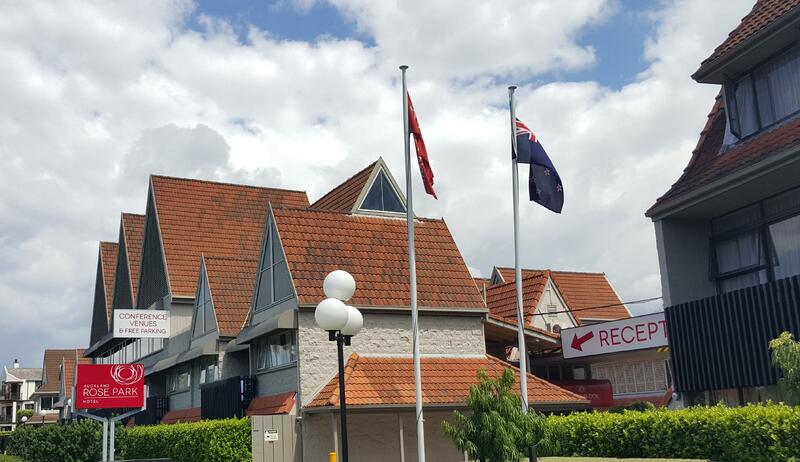 مهما كانت أسبابك لزيارة المدينة، فإن Auckland Rose Park Hotel هو الخيار الأفضل لإقامة مثيرة وممتعة. The location of this hotel opposite a beautiful rose garden is wonderful. On the downside, the hotel rooms could benefit massively from an upgrade of the 1970s' vintage bathrooms. It is also strange to find a hotel these days which has no air conditioning in the rooms. Even in Auckland, there must be some summer days where it is necessary. We were upgraded to spacious premier twin room facing the beautiful Rose Garden(Colonial Block) and able to check in early too. Good location with free parking and also a bus stop right in front of hotel. Good stay. Hotel was close to the areas we wanted to visit and was a good price. Room was clean and tidy although the bathroom will need renovating soon as it is getting a bit tired. Staff were friendly and helpful and local restaurants weren't too far away. Central city was 5 mins drive. hotel room is basic and warm during the winter. 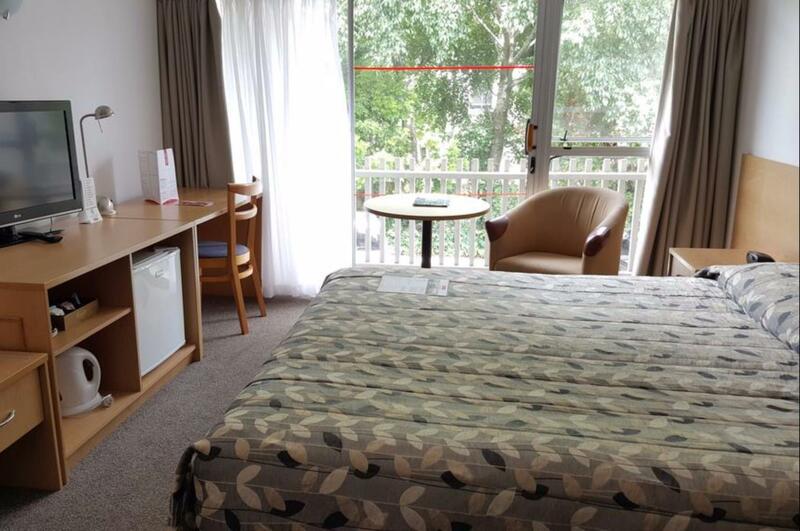 the best thing about this hotel is it's location so near to the auckland city and the famous parnell street. and they provide free parking. not much things in the hotel (we din't explore nor try any food there) but the conveniency of it's location w free parking is already a plus point. We stayed here for 3 nights. Staffs are friendly and helpful. 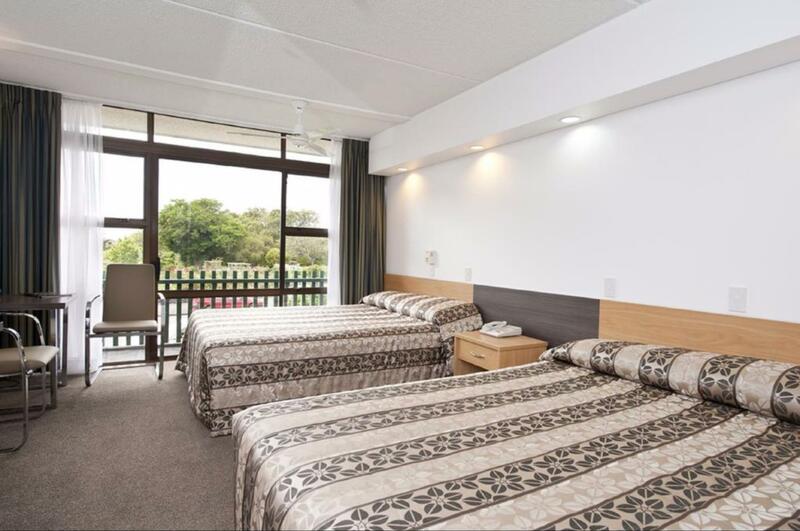 Hotel is very conveniently situated right in Auckland and best of all, it's free parking. The rooms are basic, quite old but everything is working well and ok. Quiet street off Parnell. Off street parking was a great bonus. Being central City was brilliant for access to City and all motorways. Was very happy with our room, but the bed was not overly comfortable but the shower pressure brilliant. We felt safe and warm. The Breakfast upstairs was brilliant and very enjoyable. Thank you for having us. The premises are very old but great value for money. Auckland city and New Zealand have numerous "special places" well worth a visit by a visitor; from the Rose Park Hotel transport is trouble-free within the CBD, International airport and the ferries which transport passengers in the Waitemata Harbour. Located quite close to the Parnell street shops & restaurants, cosy & nice room, value for money. The hotel has 2 blocks; Tudor & Colonial, and is located around 500m from the shops & restaurants. A picturesque scene with the rose park across the hotel. Stayed for 2 nites but it rained the following day. The passage way to the rooms are not completely covered & water was dripping & made the carpet soggy. The room was nice, clean, comfy & spacious. The restaurant was cosy & the food was good. However, the breakfast concept is quite confusing. So, don't forget to produce your breakfast discount voucher (in-house guests). Wifi is limited to 2 hr or 200mb usage. We have stayed before.- The ceiling fan in our room needed cleaning,not a good look.- our tea and coffee sachets not topped up and there was actually no coffee. Desk staff polite but not friendly, no conversation about us, our journey, where we had come from, what where we visiting for and those sorts of general questions. But this does not put us off goingthere again as its value for money and very handy for us. The location opposite the Parnell Rose Garden (my room had a sliding door with balcony overlooking the park) and just up the road to fabulous Rosie's cafe and all the shops in Parnell etc. 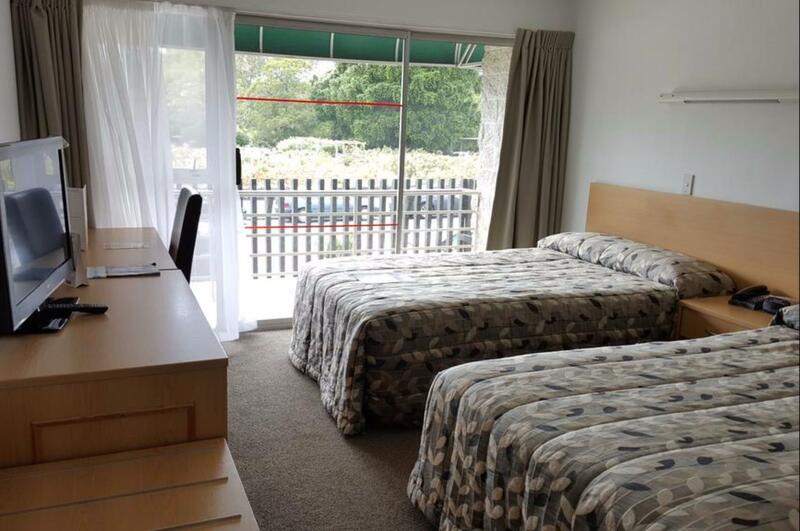 This was a great value for money option for a stay in my favourite part of Auckland. Yes the hotel is a little dated with nana's pink tiles in the bathroom, (actually I quite like them), but it was clean and comfortable and you just can't get past the location, it's great. You can hear cars but the road wasn't too busy I thought for a city location, and I am always astounded by how inconsiderate other guest are about noise,when returning to their rooms late at night, but I have found that in 5* hotels to backpackers the world over, so not a negative about this particular hotel. I would stay again. The bed is comfortable and we get to see the vibrant colour of roses from our window. Free car park is available which is great. Staff is very helpful and friendly. All in all a great hotel to stay. Some people to complain that as the hotel is near to the main road, it might be abit noisy at night. But then, I do not encounter any problem with this. The accommodation was well priced and clean. However we suggest that a room away from the roadside where all the tour buses park would be much better. The buses start their engines at approx 6.00am, and reverse with accompanying beeping. We had very early wake ups on both mornings then big days, so left this hotel exhausted. Not recommended if you are working. 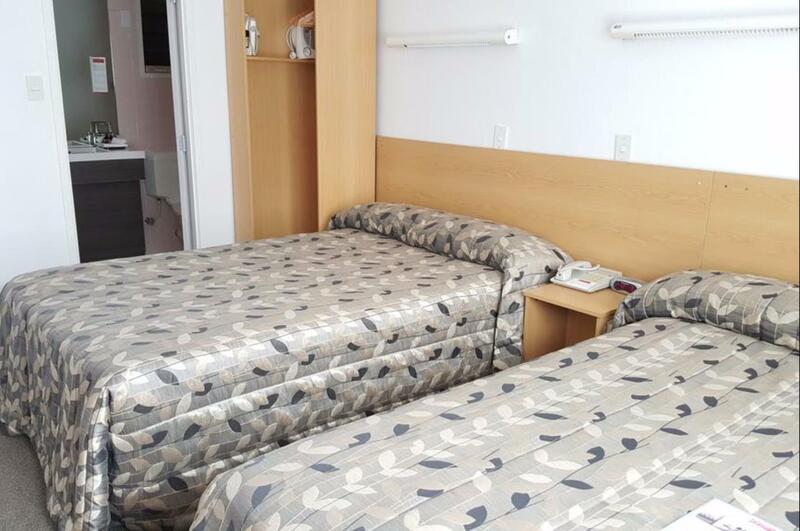 The hotel is located in a quiet area but very close to city centre ( walking distance). Small shopping area 5 mins away with very nice cafe, pharmacy, fish and chip shop and bottle shop. We were attending a sporting event at Vector Arena and the hotel was ideally located within walking distance. Great stay - enjoyed the comfortable room and very impressed with the helpful staff - nothing was too much for them. The breakfast / dining area looked great however my ten year old decided he didn't want to eat there as the breakfast looked far too healthy for him - I was very disappointed! The hotel was great. 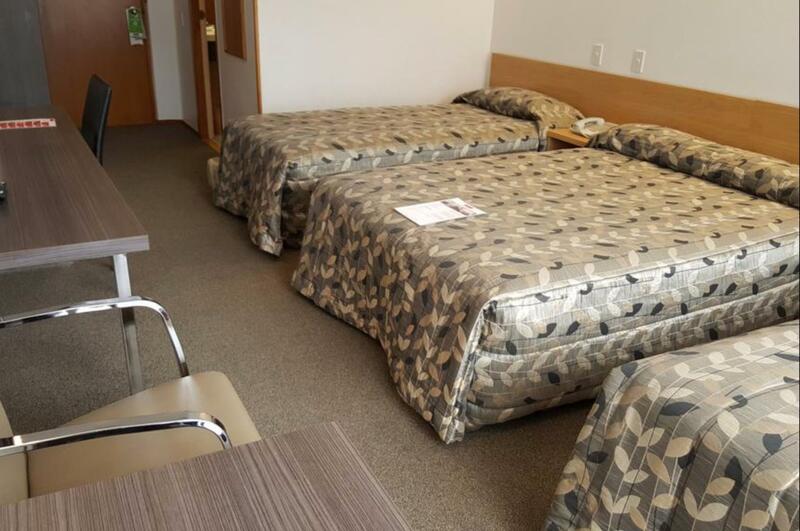 Spacious room with very comfortable beds. The location was within an easy walk to downtown Auckland and very close to all the Parnell restaurants and it's just over the hill to Newmarket. Because we arrived later in the evening we decided to give the hotel restaurant a try. The food we ordered was very delicious and the service was great (both in the restaurant and reception). We would definitely recommend this hotel. Excellent value for money. Room was very adequate. Staff very friendly & willing to please. Only problem was being woken at 5.00am on Sunday morning by two buses outside window "warming up" continually for an hour plus. However a phone call to reception soon solved the problem. got best deal through agoda which makes staying at the kingsgate parnell very good value for money, especially when breakfast is included. rooms are comfortable and clean, but they all need a major upgrade in furnishings. we stayed here twice in july, and the second time (rm 231), we noticed the sheets were thin and the double bed a bit tired. unlike our first room on the same floor a week before (rm 251), the hard furnishings were in desperate need of replacement, and the chairs a bit stained and grubby. at least there was no mould on the curtains like the first room - the sheer curtains get wet from condensation and so mould grows - conveniently out of sight behind two chairs. no ventilation fan in bathroom either, and bring your own hairdryer. the ones provided are very old. apart from that, the kingsgate has heaps of potential, and in its present state is a comfortable and affordable place to stay. the restaurant is good as is the hotel public areas. staff are good.